Summer Series Car Show Returns This Sunday! 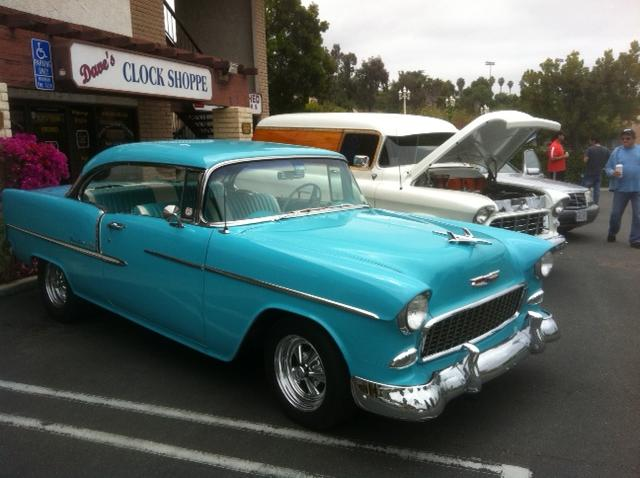 The Summer Series Car Show returns to Avery Plaza this Sunday. It also happens to be Father’s Day so kids, bring your dad. Dad, bring the kids. With good food, great folks, and – of course – classic cars, Dad will be raving for days about the best Father’s Day EVER so don’t deny him this incredible treat on his special day. If you can’t make it, take comfort in knowing that the Car Show returns the 3rd Sunday of every month so there will be plenty more opportunities to show off your own ride and socialize with other classic car enthusiasts. See you Sunday!